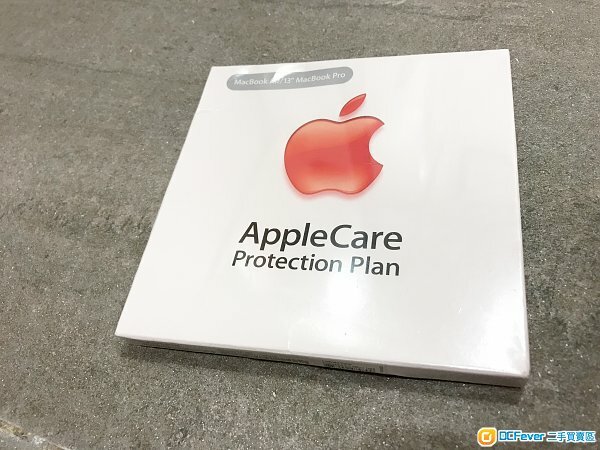 AppleCare Protection Plan for Macbook 12" MacBook Air PRO 13"
applicable for Macbook 12" MacBook Air 11" + 13" and Macbook Pro 13". Now selling at discount price $1700. First come first serve, thank you.